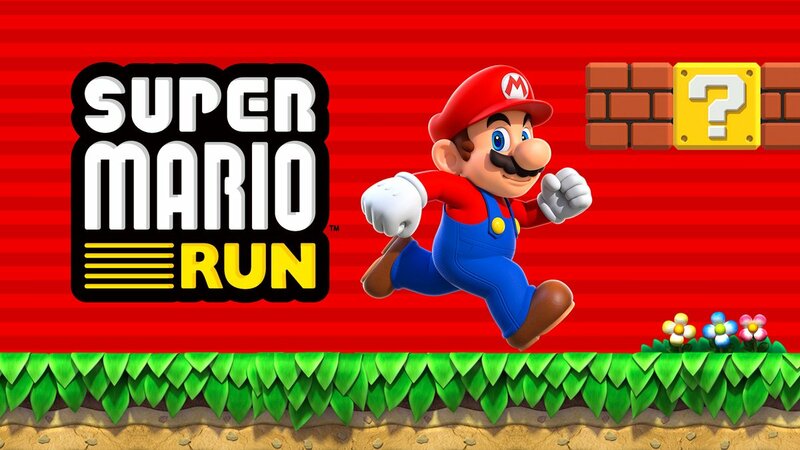 Ever since it was first announced, Super Mario Run’s price has been a point of controversy. Investors worried that people wouldn’t pay money up front for mobile games. Critics and social media users claimed the price may not be worth it. The people actually downloading and playing the game hammered its review average by complaining about the price in their reviews. Basically, everyone assumed Super Mario Run’s $10 wouldn’t really catch on. Unfortunately for Nintendo, it seems like they were right. Why? Because as the title points out, only 3 (out of 90) million Super Mario Run players have actually bought the game. That’s a 3% conversion rate! It sounds pretty dire doesn’t it? Yeah it does. If Nintendo were hoping for Super Mario Run to catch on as much as Pokemon GO, or turn into a recurring source of money, it’s clearly not working. But that doesn’t mean the game is useless for them. Oh no. Because you see, Super Mario Run wasn’t designed to only make money as an app. Nintendo wasn’t betting the farm on the game raking in millions of dollars through in app purchases alone. Instead, they were hoping that millions of people would be inspired to buy their ‘full price’ Mario games after playing it. 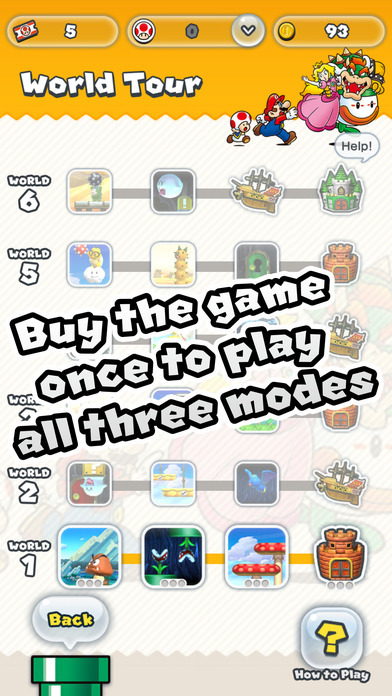 That the person who played three levels of Super Mario Run would be inspired to go out and consider buying the Nintendo Switch and whatever Mario games are going to be released on that. After all, that’s already worked with Pokemon GO. I mean, ever since Pokemon GO was released, interest in the Pokemon ‘brand’ has shot upwards. Like, to the point Pokemon Sun and Moon were Nintendo’s biggest UK launch in history. So even if most people didn’t pay for Super Mario Run, Nintendo is at least able to remain hopeful that it’ll positively affect sales of other Mario games down the line. And at the end of the day? That’s all that really matters at this point. A few million extra Nintendo Switch purchases is just as valuable (and likely more so) than a few million Super Mario Run ones. Super Mario Run’s ‘failure’ to convert its users is disappointing, but not the end of the world. I believe that, why buy it when you can just get the mario maker level version?